Abel Residence consists of 2.5 Storey Terrace, 2-Storey Zero Lot Bungalow, 3-Storey Zero Lot Bungalow, 3-Storey Bungalow and Luxury Condominium. 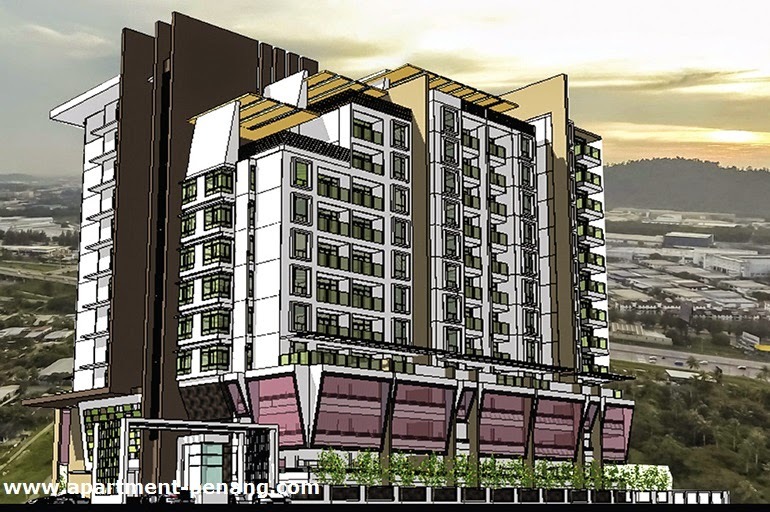 Perfectly situated for the convenience of city living, Abel Residence is the latest luxurious address in Bukit Tengah. Take centre stage when you choose from a selection of exclusive landed property designed with luxury living in mind. Safety and security takes high priority in this gated and guarded community, allowing you the freedom to live life as you please. 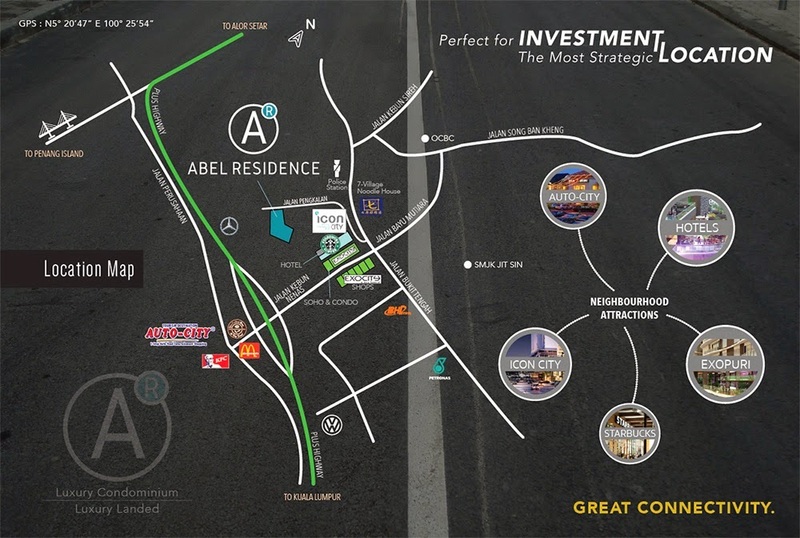 Affordable luxury is the prominent features of Abel Residence's low density condominium. This glamorous structure is nestled safely in a gated and guarded community, with the city at your door. Just prefect for allowing you the space freedom and versatility to enjoy the fine art of living. 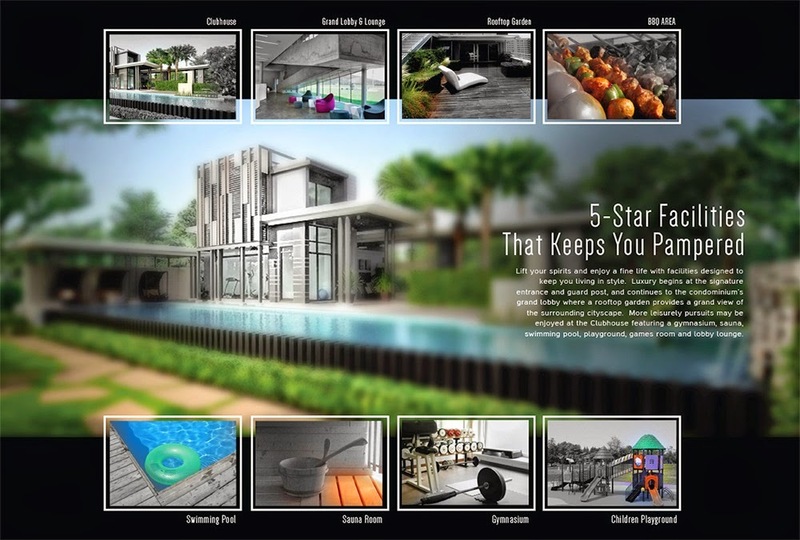 Abel Residence provides 5-star facilities that keeps you pampered. Lift your spirit and enjoy a fine life with facilities designed to keep you living in style. Luxury begins at the signature entrance and guard post, and continues to the condominium's grand lobby where a rooftop garden provides a grand view of the surrounding cityscape. More leisurely pursuits may be enjoyed at the clubhouse featuring a gymnasium, sauna, swimming pool, playground, games room and lobby lounge. 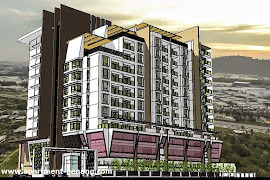 For further info please feel free to drop by our sales gallery office at Jalan Tan Sai Gin. LIMITED UNITS LEFT with Attractive Early Bird Package !! GRAB IT FAST BEFORE TOO LATE !! Please contact Yvonne Tan to enjoy Early Bird Package ! !